Comments: Grow in hanging basket, container, and in ground bed as a seasonal plant in spring and summer in zone 8 and further north. This plant can have a serious problem with leaf-eating insects in the Lower South. 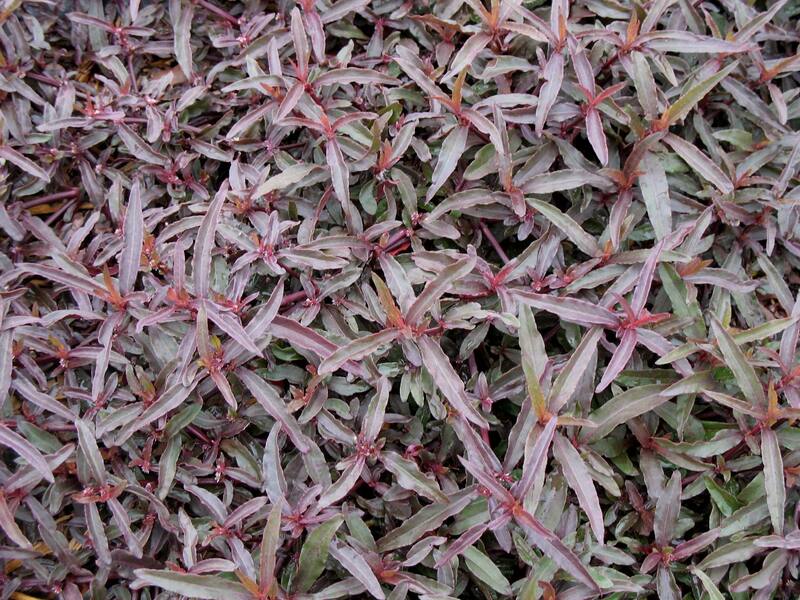 This plant is often used to form intricate flower bed patterns in mass plantings. Widely used in large public grounds in the North and in Europe.